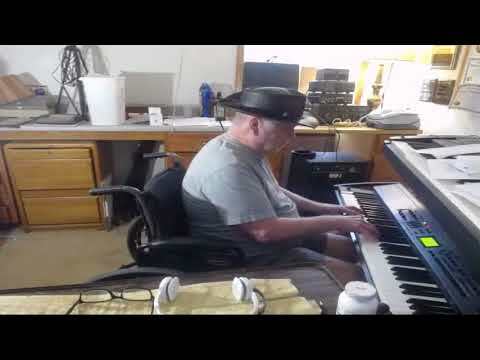 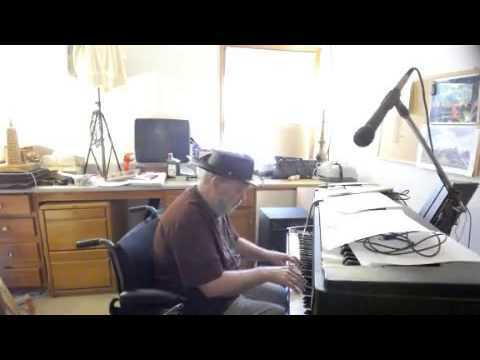 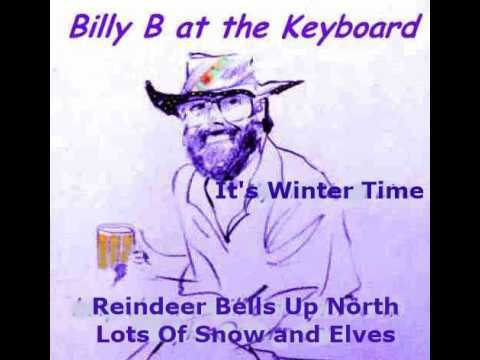 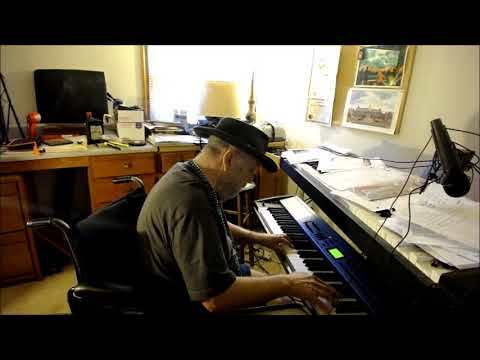 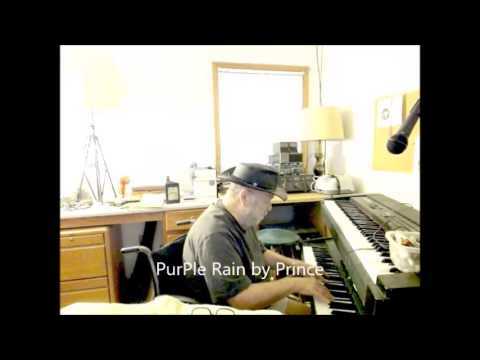 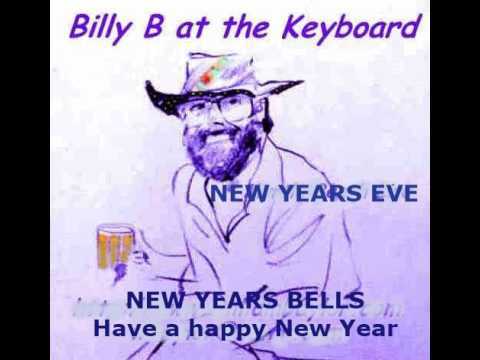 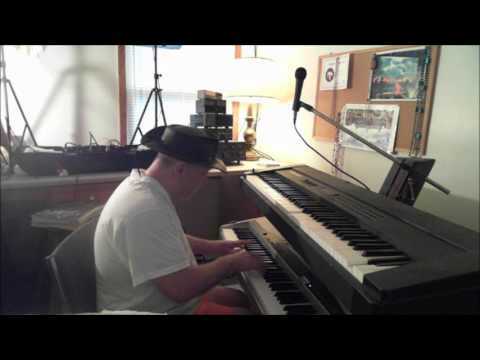 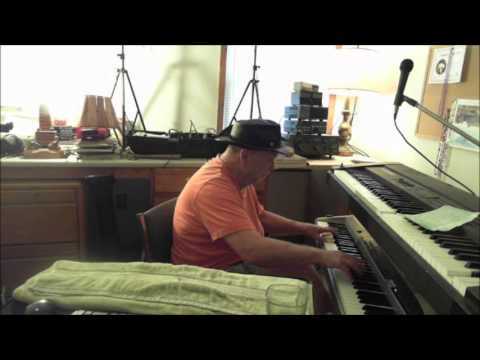 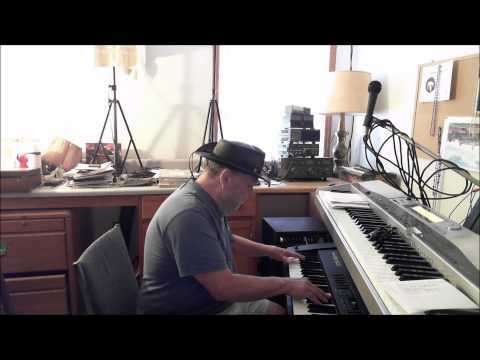 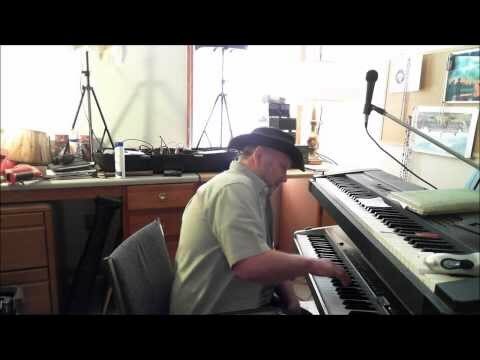 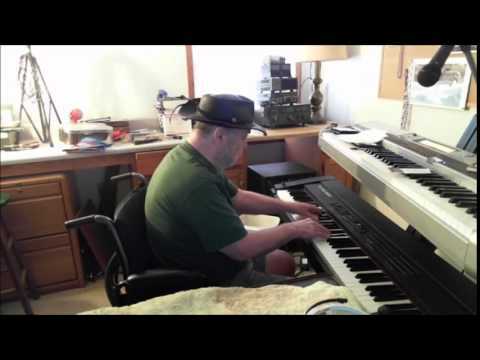 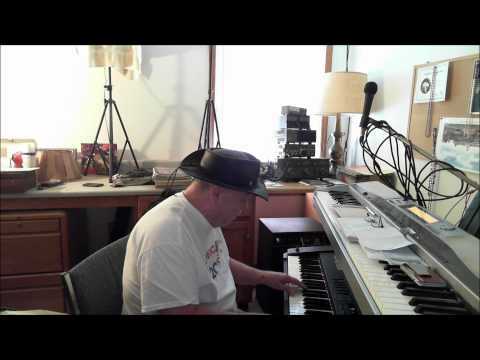 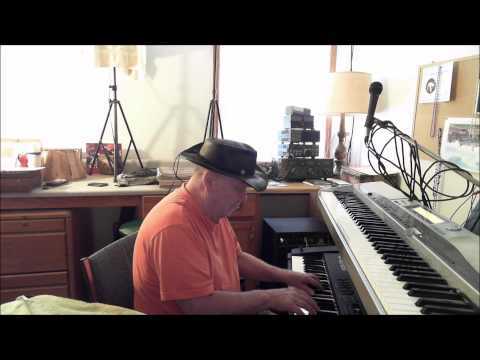 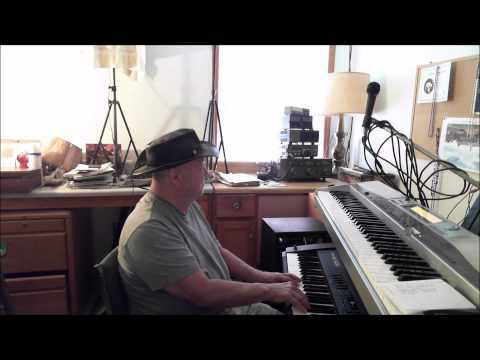 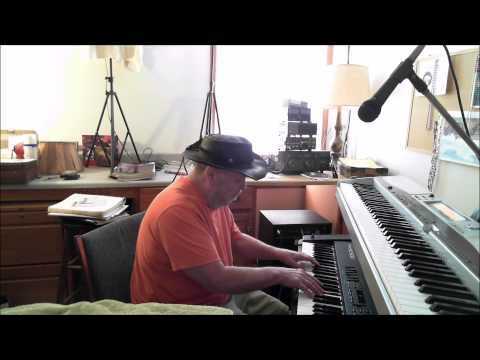 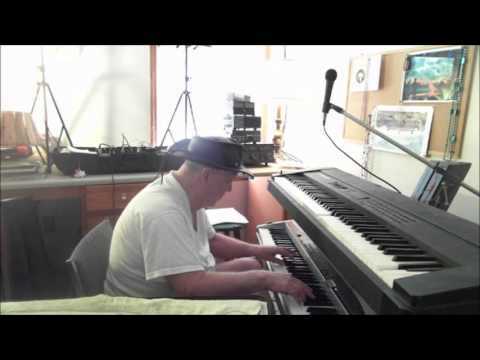 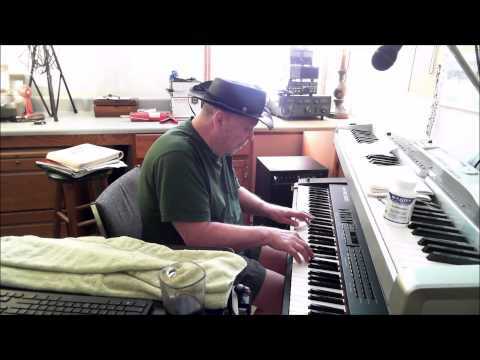 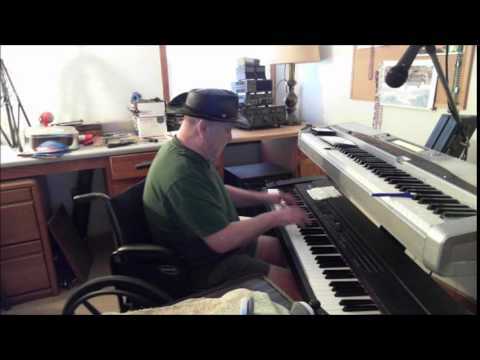 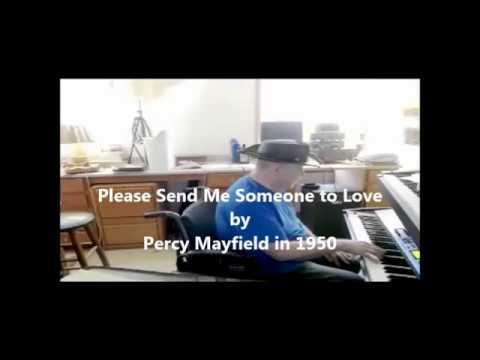 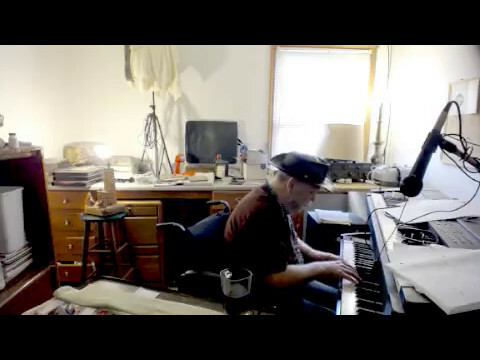 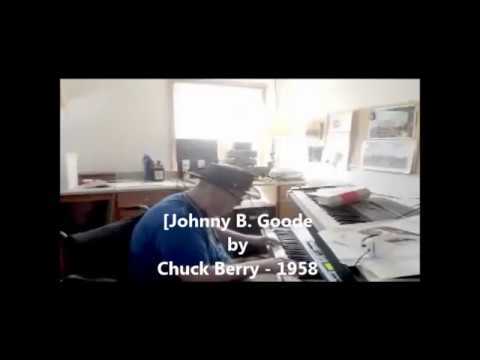 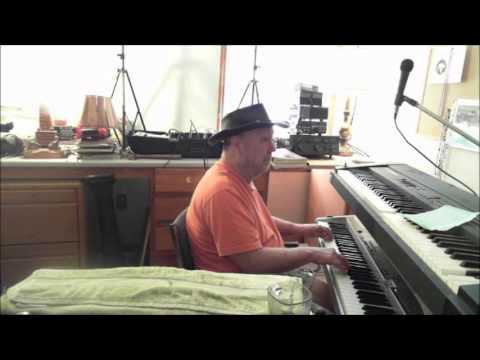 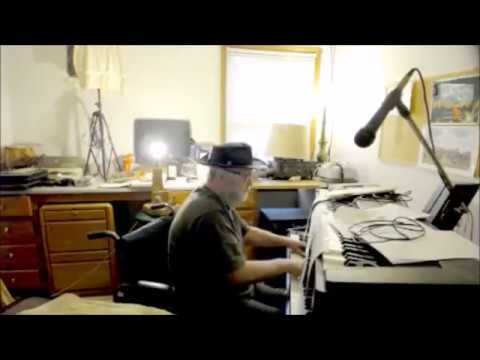 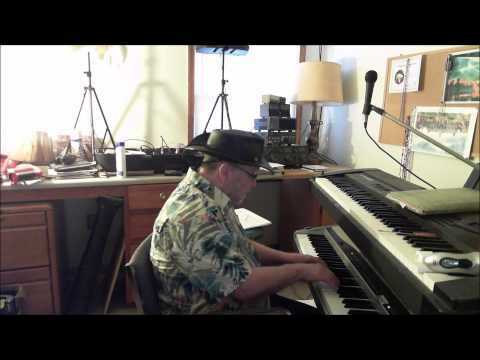 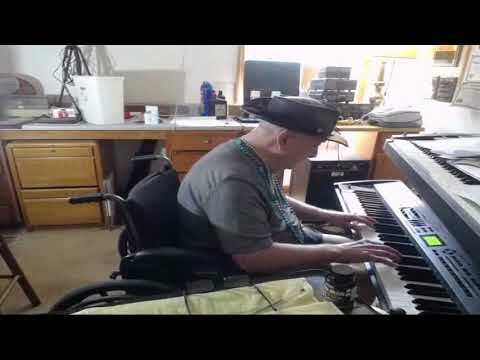 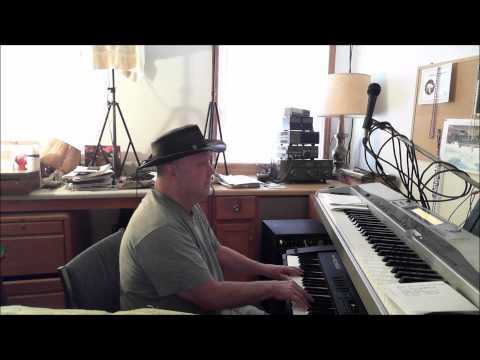 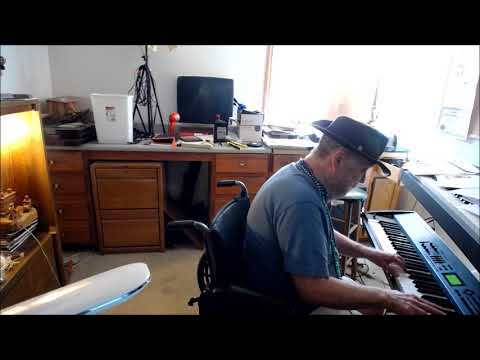 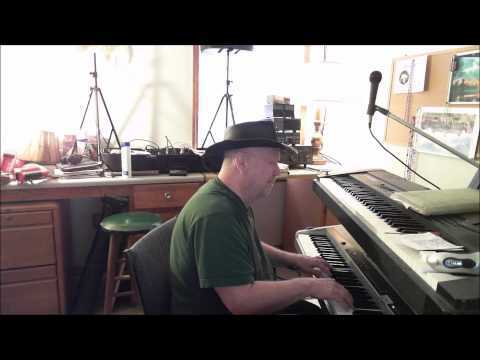 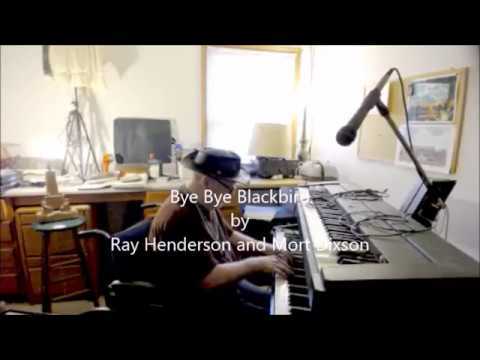 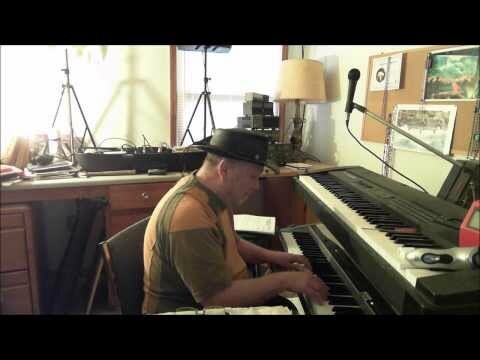 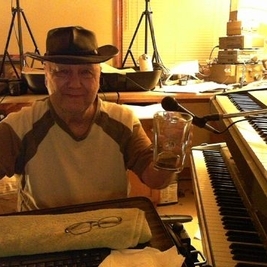 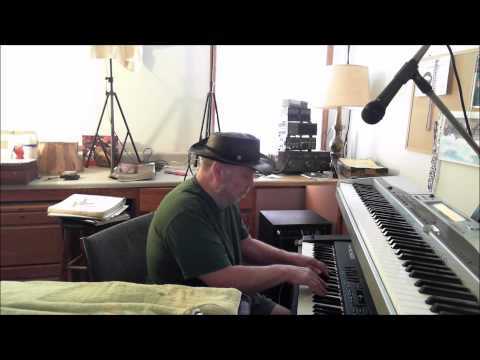 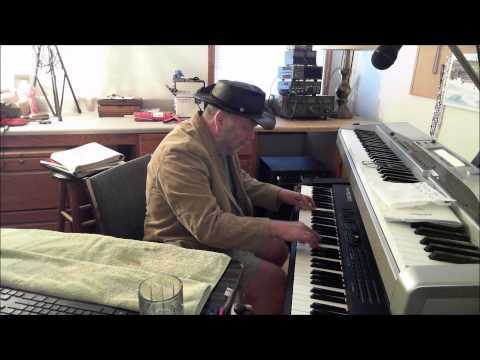 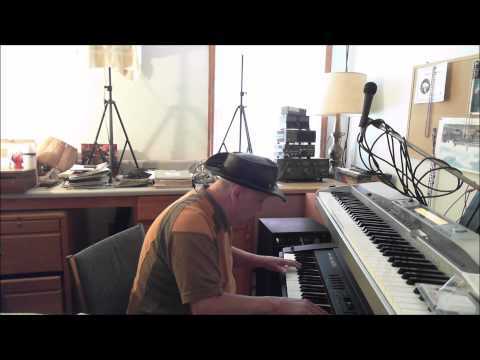 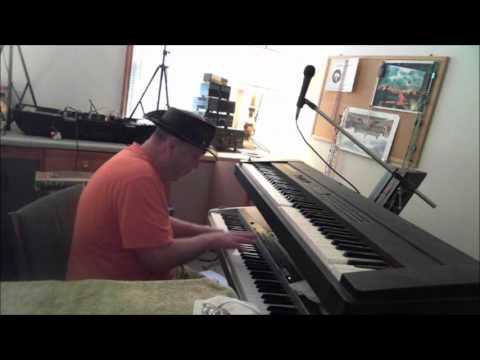 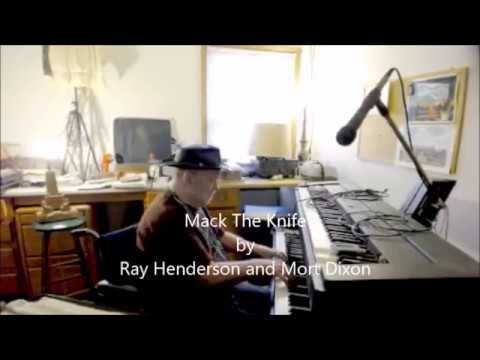 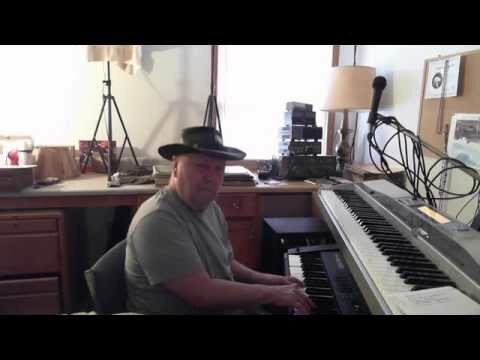 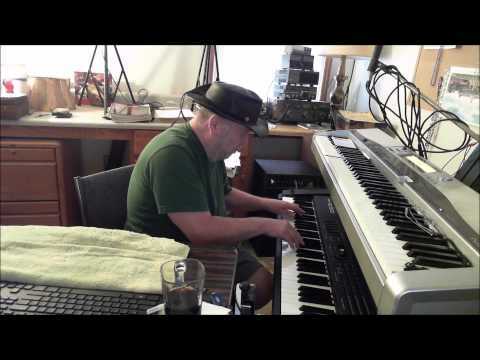 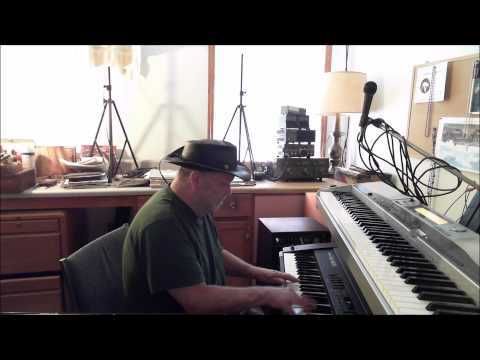 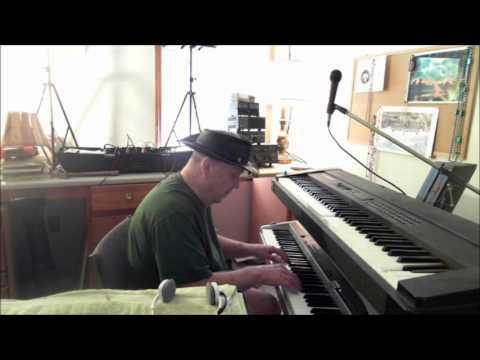 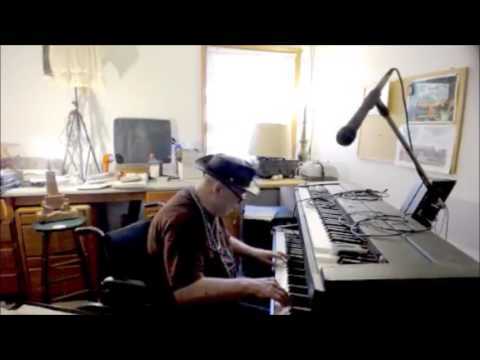 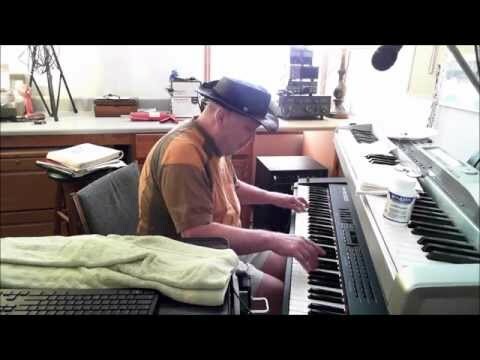 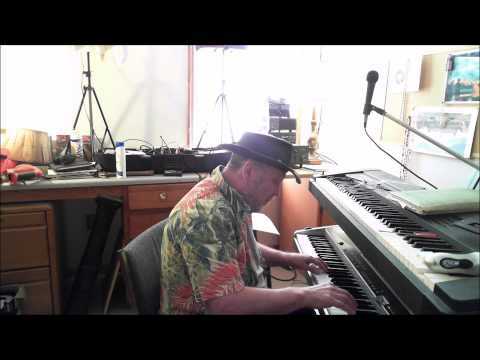 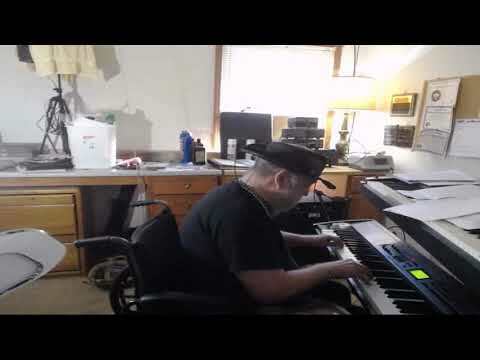 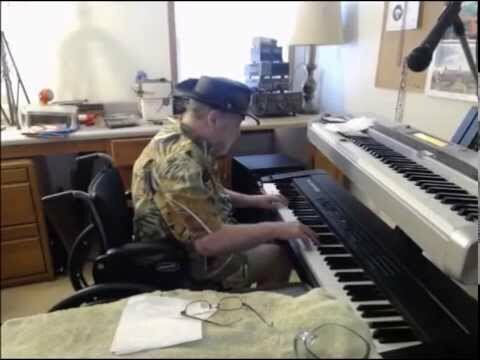 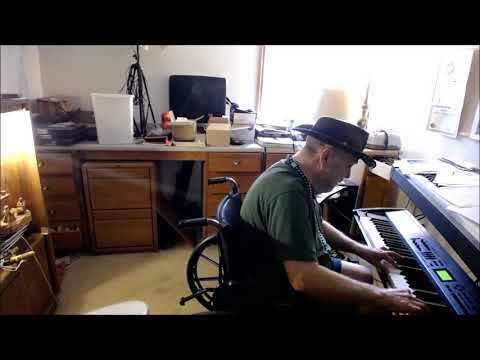 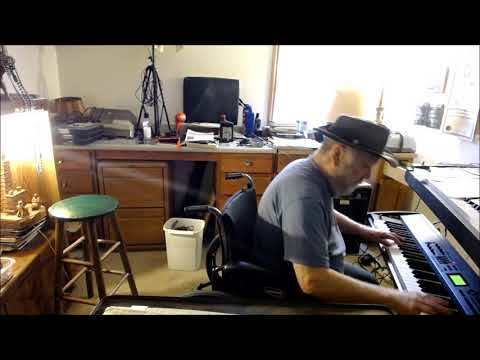 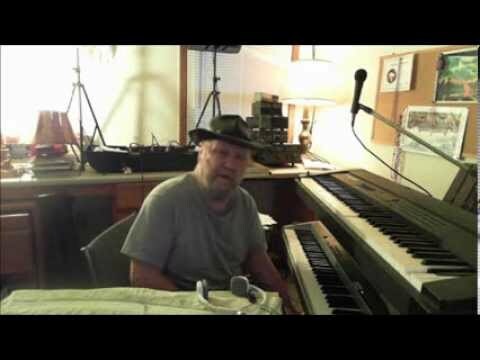 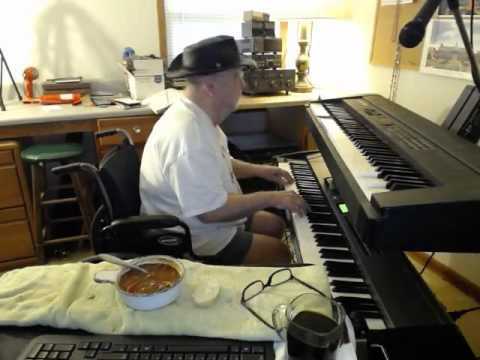 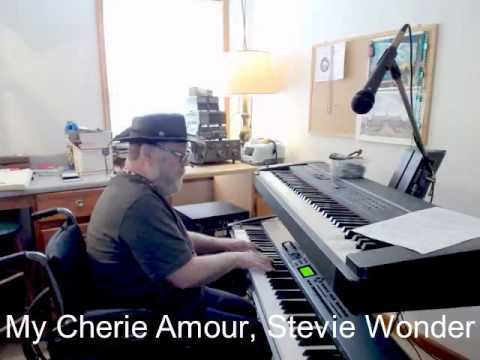 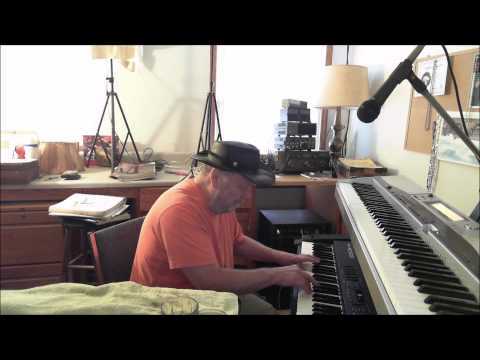 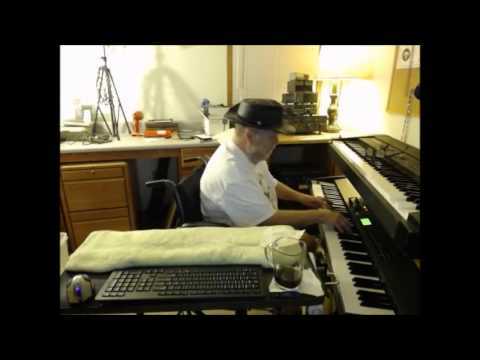 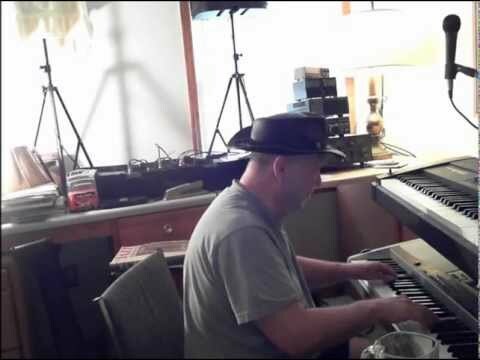 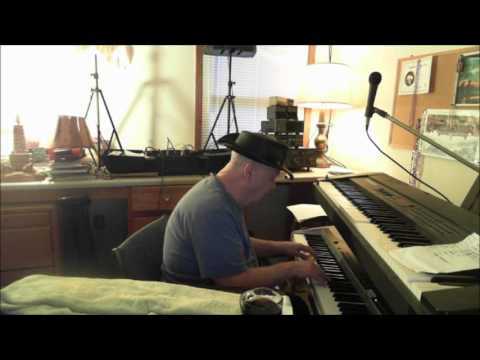 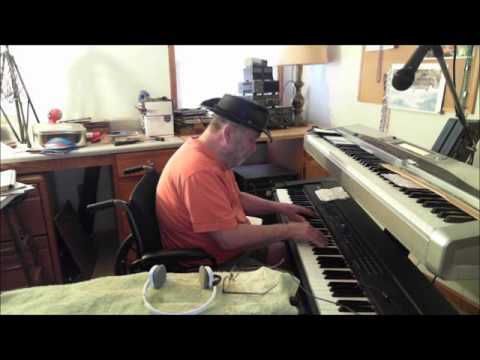 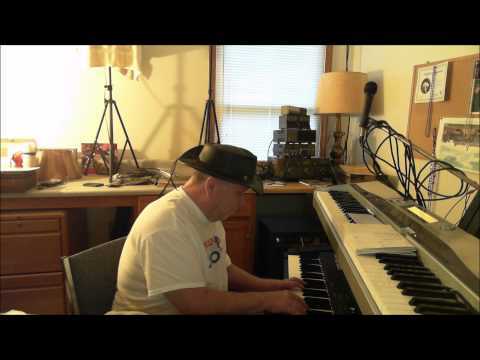 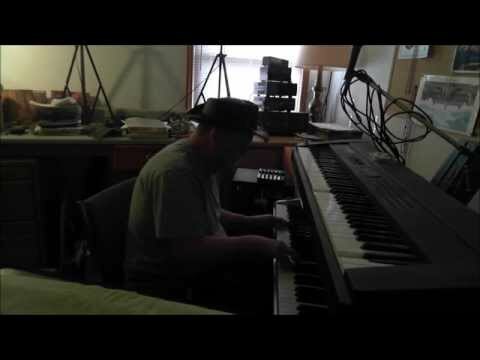 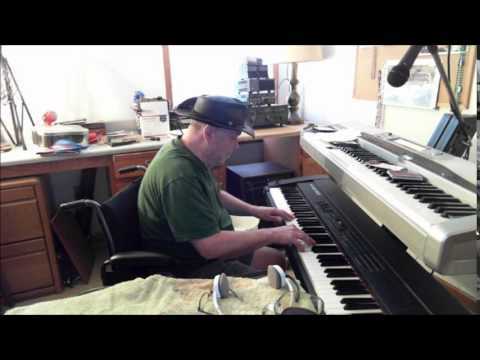 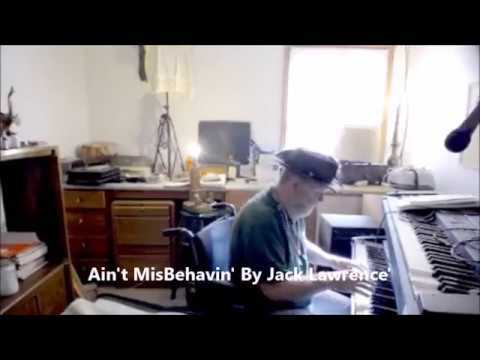 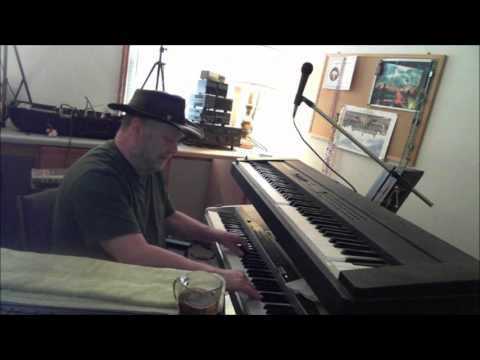 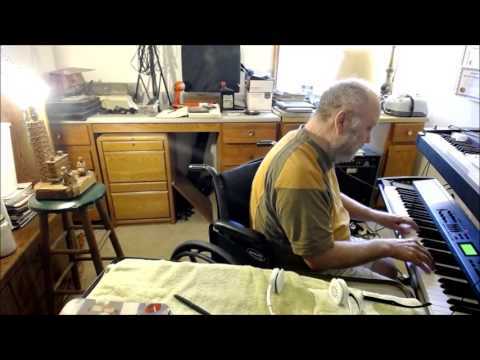 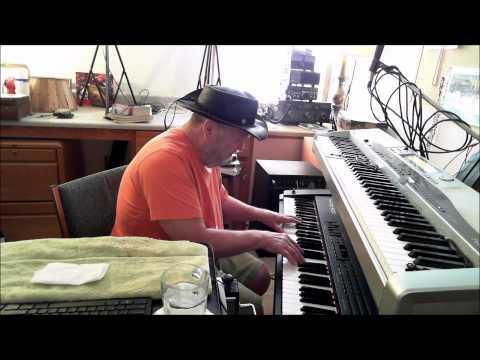 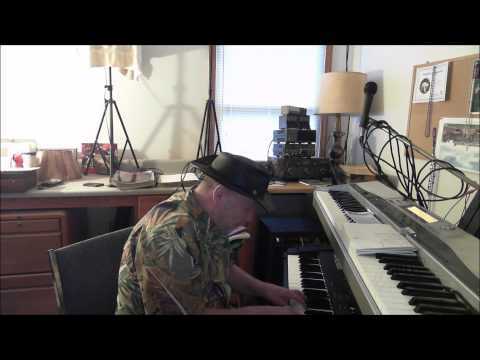 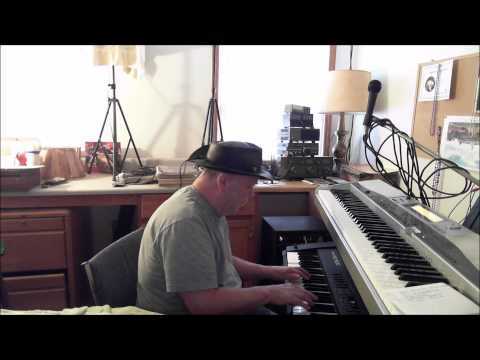 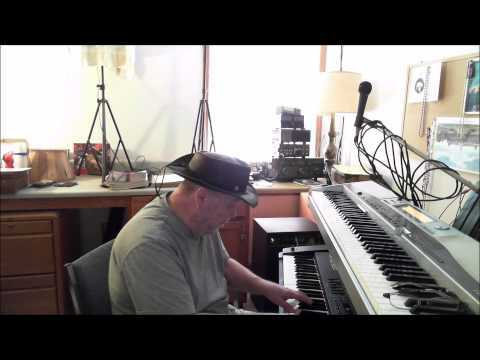 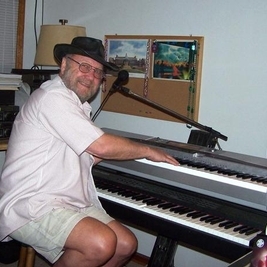 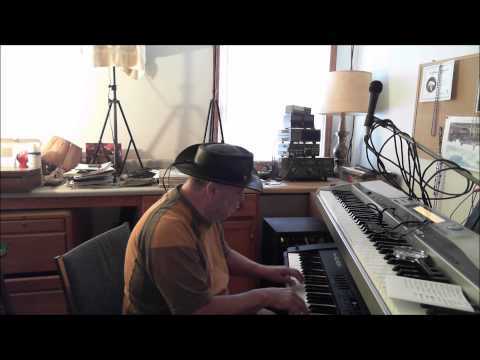 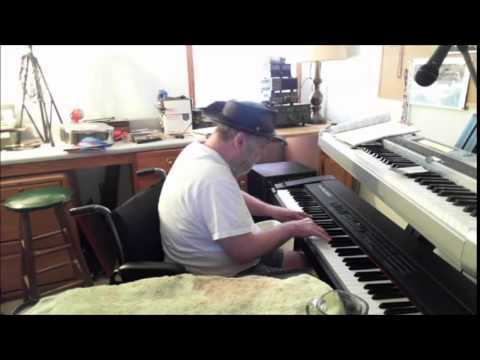 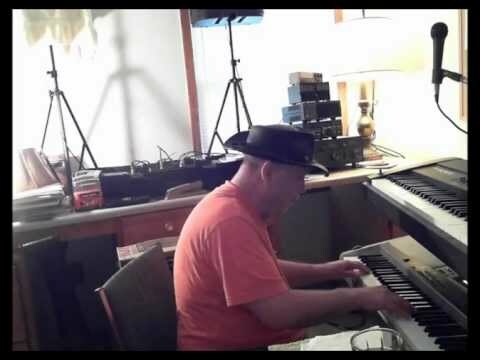 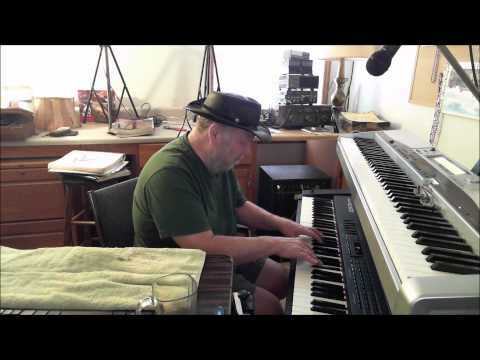 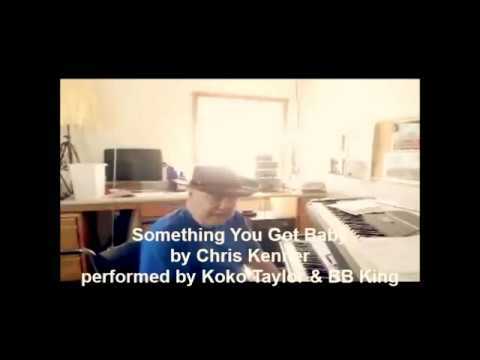 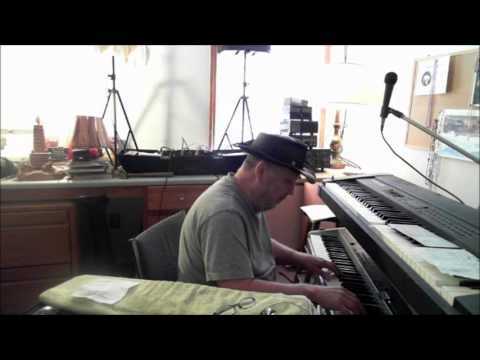 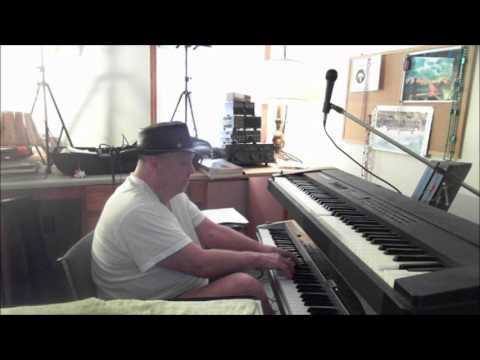 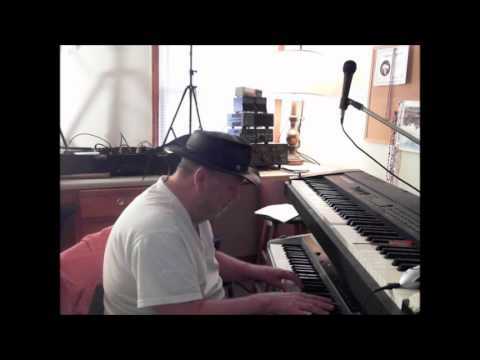 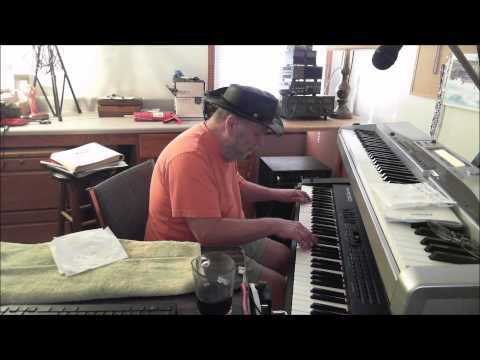 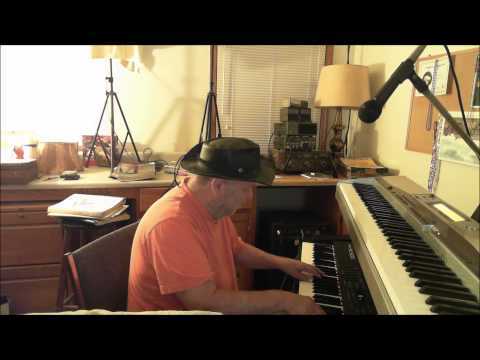 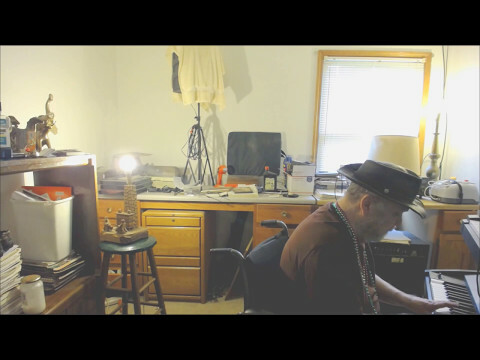 William Baylor - Keyboard - Mustang Sally is an R&B song written and first recorded by Mack Rice in 1965. It gained greater popularity when Wilson Pickett covered it the following year on a single, a version also released on his 1966 album, The Wicked Pickett. 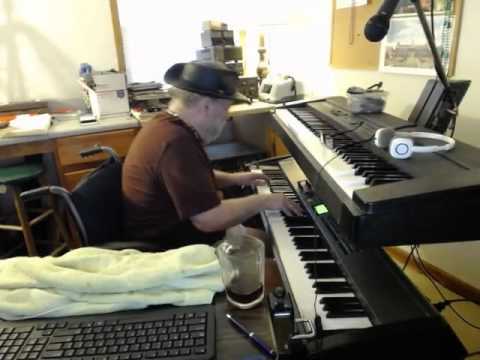 On "The Rascals Anthology" booklet, Felix Cavaliere claims that the Young Rascals actually recorded "Mustang Sally" and "Land of 1000 Dances" before Pickett . 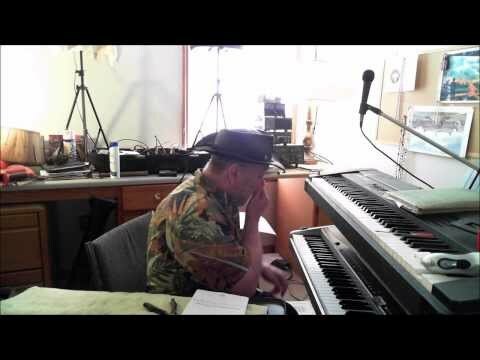 He says that Atlantic ecords "copped those two songs from them and gave them to Pickett" to record. 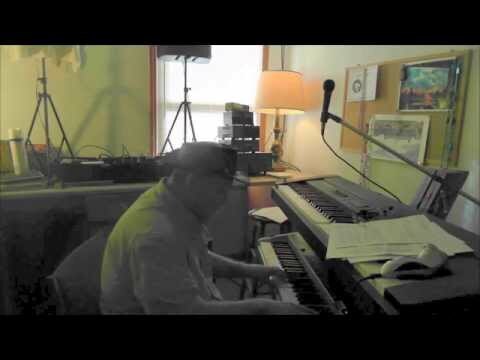 Pickett did both songs a little faster but the seeds came from the Rascals' versions. 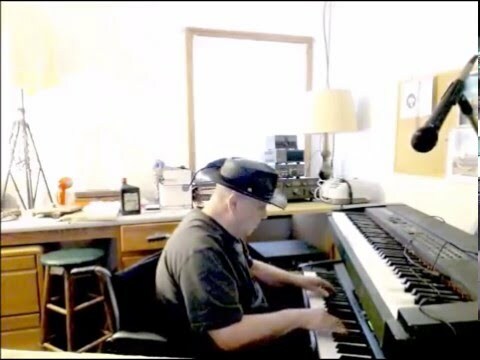 According to music historian Tom Shannon the song started as a joke when singer Della Reese wanted a new Ford Mustang. . Rice called the early version "Mustang Mama", but changed the title after Aretha Franklin suggested Mustang Sally".